heather & olive: french 75 redux. This weekend was glooooorious--my sister and two of my very dearest friends came over Friday night, and we had a great time catching up. Saturday I went to my cousin's baby shower and was able to see a bunch of family, and Sunday I did my taxes and enjoyed the gorgeous weather. It seems like spring is finally here--I even went for a run. Post-run, I deserved a cocktail and the warmer temps called for a refreshing drink. I decided to make a French 75...with a twist. 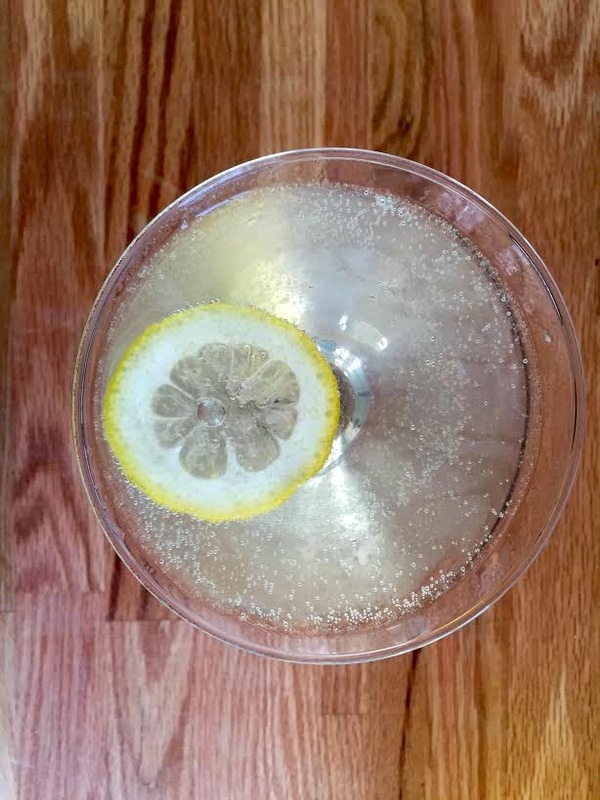 A French 75 traditionally consists of gin, champagne, lemon juice and simple syrup. 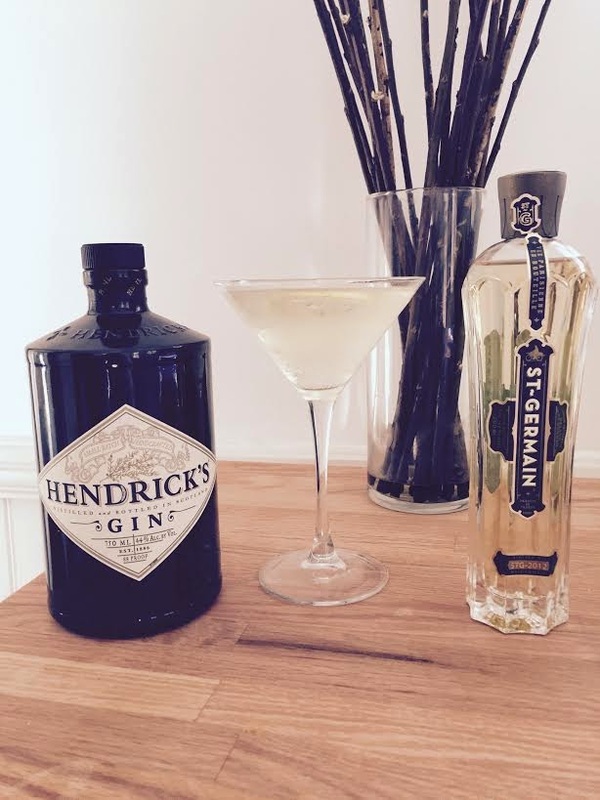 I used Hendrick's and subbed St. Germain for the simple syrup and the results were amazing--definitely my new favorite summer cocktail.